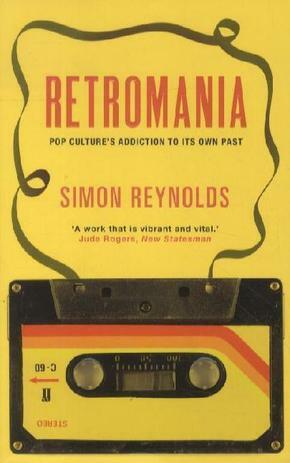 In Retromania: Pop Culture's Addiction to its Own Past, Simon Reynolds asks: could it be that the greatest danger to the future of our music culture is . . . its past?